What happens when Mary crosses Peckham Rye? 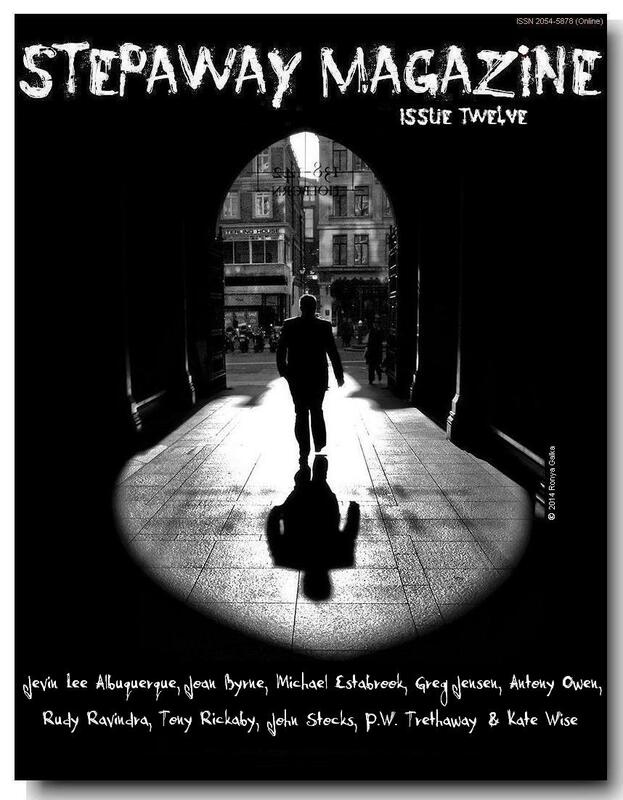 My short story is published in http://stepawaymagazine.com/ It’s an international literary e-zine devoted to flânerie for the 21st Century, and the spring 2014 issue is launched today. Let your fingers do the walking and click on. This entry was posted in Peckham, Poetry, Writing and tagged flanerie, Peckham Rye, Peckham Rye Park, short story, StepAway Magazine, walking. Bookmark the permalink.